Over the years we have had some pretty amazing litters of puppies. Favourites have become cockapoos puppies and goldendoodles puppies, but pure Cocker Spaniels and Golden Retrievers are still right up there for their incredible personalities. 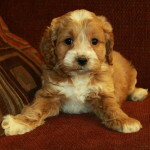 We recently had a litter of Cocker Spaniel and Havanese X puppies born, “cockanese” as they have become known in short. They are absolutely adorable! 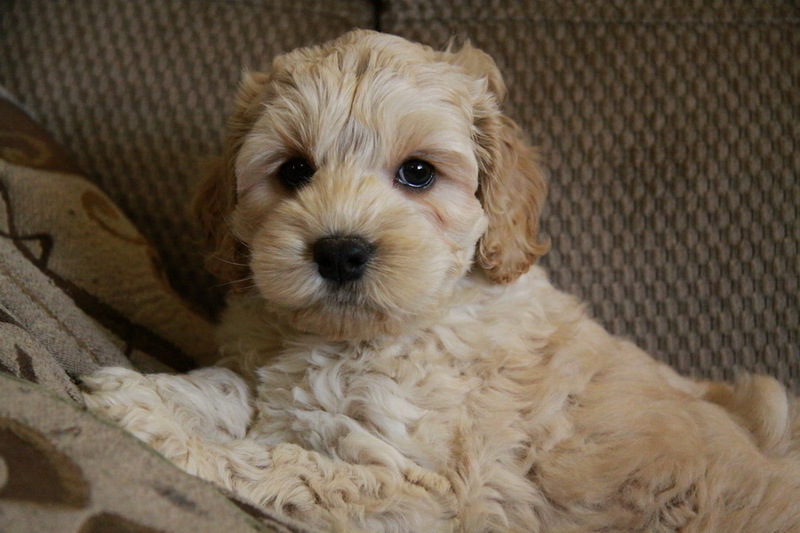 The mix of the two breeds creates a wonderful hybrid dog that has a look very similar to a cockapoo puppy and a personality that matches. 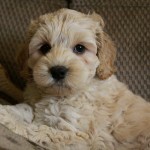 please visit our Puppies For Sale page or join our Waiting List to hear about upcoming litters. 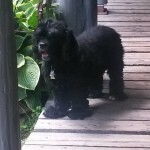 We breed our litters with American Cocker Spaniels. 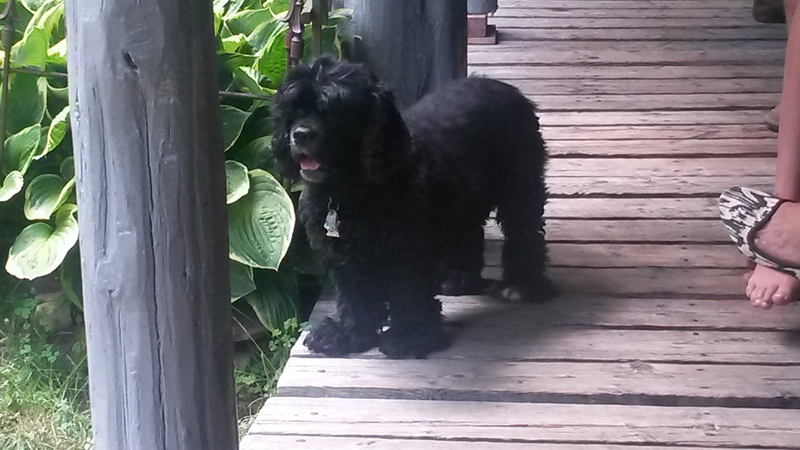 The American Cocker Spaniel is a loving and loyal dog, very social and companionable. Great with children, busy families and even the quieter home. 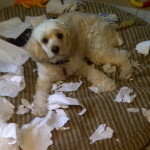 Unfortunately for many these days, the Cocker Spaniel is a shedding and non-hypoallergenic dog. This makes ownership of this amazing breed impossible for those with allergies. 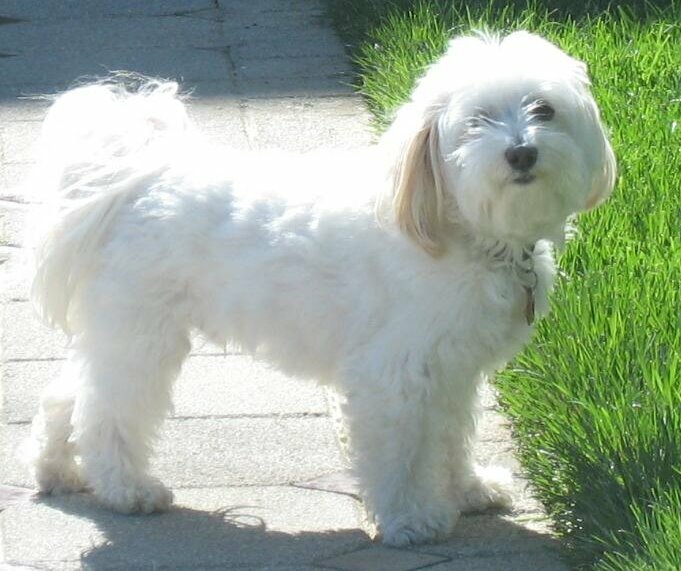 The havanese is generally our stud. The havanese is considered non-shedding (low shedding truthfully as all dogs lose some hair as it grows) and this makes them great for allergy sufferers, as well as those who don’t like to clean up hair. They have a very playful personality and are easily adaptable to condo or apartment living, they’re great for those who have never had a dog before and they are highly companionable and easily trained. The combination of the two has made a wonderful smaller sized dog that wants to be everyone’s best friend and will be easily trained. Their hair is super soft and will not shed much, making them great for almost everyone now. 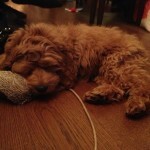 **Please keep in mind that there are two kinds of allergies: to dog dander as well as the saliva. Unfortunately if you’re allergic to a dog’s saliva then every dog will cause a reaction. If you can make sure the dog does not lick you, then you can adjust to life with a dog if you have saliva related allergies. 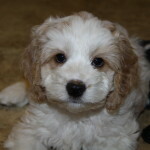 Cockapoo puppies are so popular and are so incredibly sweet. 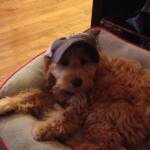 Over all the years we have had these puppies we have heard from so many people how healthy the cockapoo is as well as how long the cockapoo will live. 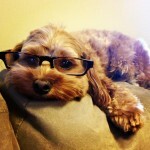 The personality of a cockapoo is so endearing! When you see one out and about, at the park or walking on the street, if they are well trained and cared for, it will make you want one of your own! They are so loving and smart and just overall wonderful pets. The Cocker Spaniel as a purebred is not high on the intelligence scale, however due to their willingness to please you, they can still be quick to train for the reward of your praise! 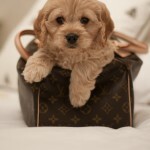 The pure poodle however is an extremely intelligent dog, very high on the intelligence! Sometimes however this can make them overly hyper for some people, needing more attention than you have time to give them. 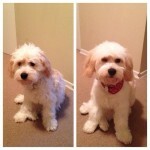 The poodle has the low shedding hair, in stark contrast to the shedding/allergenic nature of the Cocker Spaniel. The cross of the two meets wonderfully in the middle, giving you a balanced and intelligent low shedding dog. 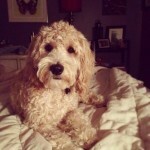 The cockanese by comparison has quite the similarities to the cockapoo. 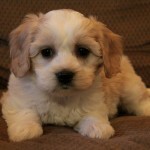 The purebred havanese is also very adaptable and intelligent and easy to train. 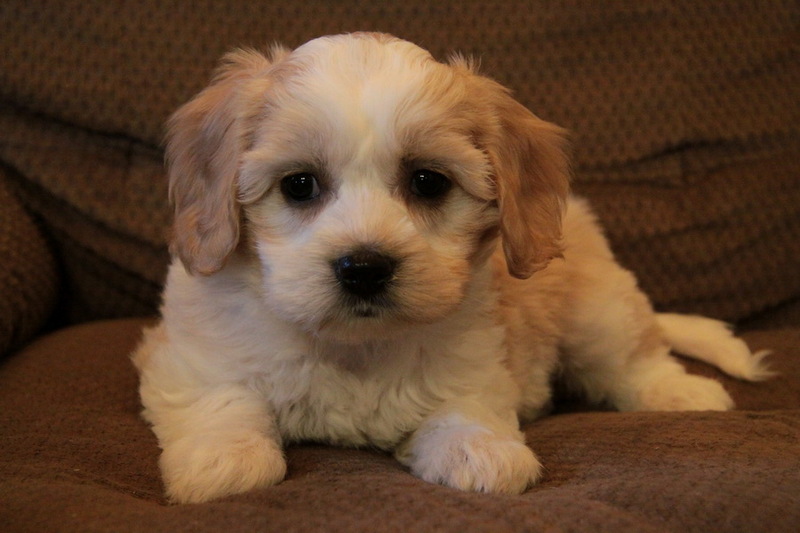 They have a very lovable personality and with their soft wavy low shedding hair, the cross with the Cocker Spaniel mixes nicely with the havanese creating an incredible soft and fluffy hair. 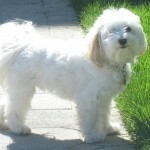 The havanese is also generally a smaller dog, typically under 13lbs full grown whereas the Cocker Spaniel is generally closer to 25lbs on average. The mix brings the full grown size of the cockanese somewhere in the middle, giving a nice lap sized dog that is easy to take with you, or just to cuddle up on the couch.